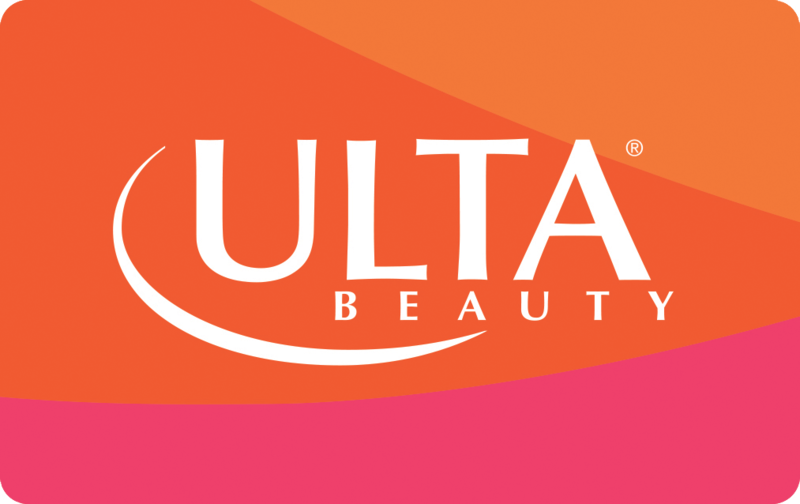 Ulta Beauty gift cards make the perfect gift or incentive for your employees, customers or private group. They are redeemable online at ulta.com and in over 1100 stores across the United States for products and Salon services. Whether you're looking to purchase bulk gift cards, find a gift card fulfillment partner or work with us on our on-demand gift card API solution, we're happy to help and answer your questions. Enter your information below, and we’ll respond shortly.